Among the diverse initiatives that the Urban Land Institute and MassDevelopment champion to help communities across the Commonwealth, the day-long Technical Assistance Panel [TAP] charrette is one of the most engaging for panelists and stakeholders alike. The December 12th TAP in Ashland, MA, co-chaired by Michael Wang of Form + Place and Jamie Simchik of Simchik Planning and Development, brought together professionals possessing a wide range of expertise from land planning, architecture and landscape architecture to market analysis, environmental permitting and the real estate development world. The Ashland TAP, not unlike recent panels in other Massachusetts communities - such as in Yarmouth, Dedham and Leominster - was a 12-hour brainstorming session that asked panelists to tour the focus area, review documents [recent studies, zoning, etc.] and conduct a series of interviews with the goal of addressing a few key questions posed by Town leadership. 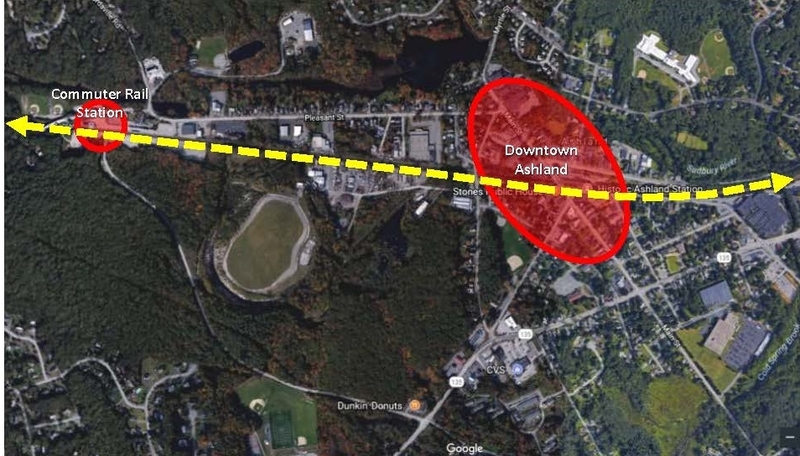 In Ashland’s case, experts were asked to make recommendations for how the Town might stimulate economic development in a downtown that already has a variety of assets, including a collection of architecturally distinct buildings and a surrounding area rich in natural resources – river, parkland, etc. 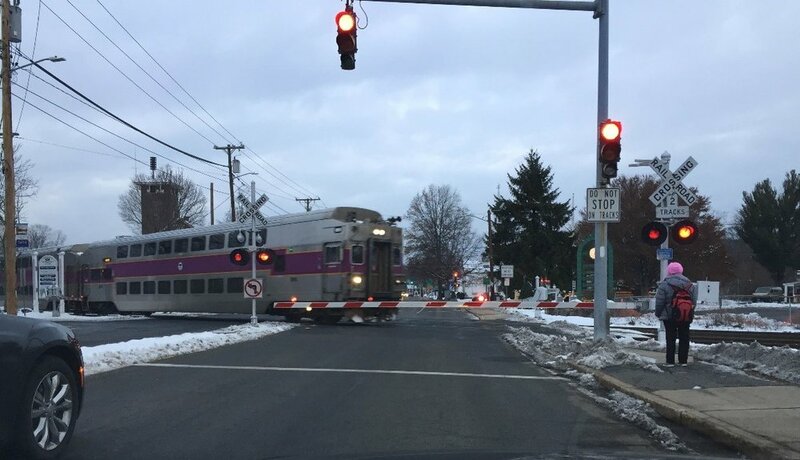 Ashland does have some fairly unique challenges, however, ranging from an active commuter rail line that bisects Main Street on grade, a commuter rail station relocated outside the typical “walkable” TOD radius, and some environmental concerns stemming from a nearby Superfund site. As with many outer-ring suburban communities, revitalizing the core often centers on the need to create a “there” there. Among the recommendations that the panel put forward, the incentivization of multi-family residential development in the downtown – ideally in a mixed-use equation – was identified as an essential driver. But attracting a critical mass of people to live in the core clearly requires a holistic vision for what downtown Ashland can become. The Town is currently studying how improvements to the streetscapes can simultaneously improve traffic flow and create a more pedestrian-friendly environment. The panel felt that revisions to the zoning that would promote development patterns to reinforce the definition of street walls [continuity], create opportunities for more density and facilitate a diverse mix of uses [i.e. restaurants/coffee shops] would go a long way towards attracting private investment. This must happen in conjunction with improvements to infrastructure and thoughtful consideration of how to reshape the public realm to allow for the integration of memorable spaces that can be programmed for active and passive use. Technical Assistance Panels can be a key stepping stone and present a rare opportunity for communities to gain insights from a group of experts that do not have any specific allegiance to their community. Often local efforts get bogged down by the anti-development sentiments of a few outspoken stakeholders who spread fears of the potential disastrous impacts on school systems, traffic and parking. In many cases, studies have shown that these concerns are unfounded or can be reasonably mitigated. With a number of key development parcels already under Town control, Ashland is in a good position to push forward a catalyzing project or two. Partnering with private land owners who have significant holdings in the downtown will be an essential component to bringing Ashland's vision for a new town center to fruition.